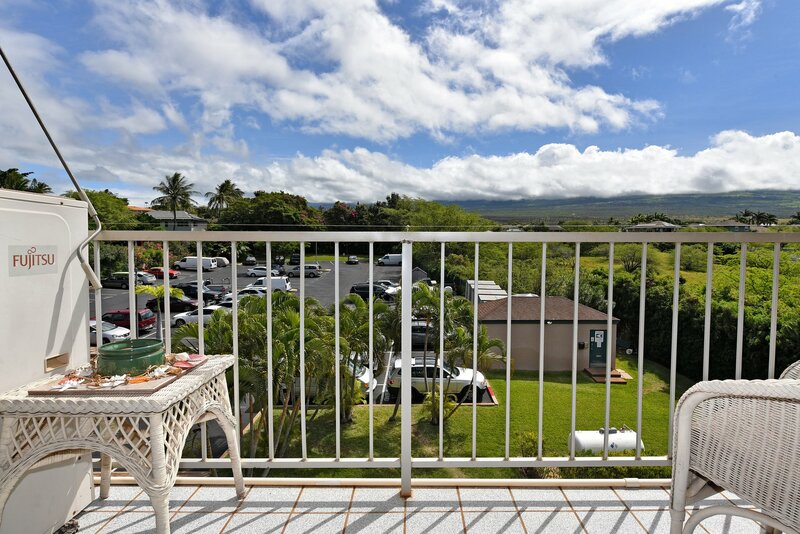 Beautiful view of the lush, green mountains, just a short walk to the beach, dozens of shops and restaurants nearby... what more could you want? 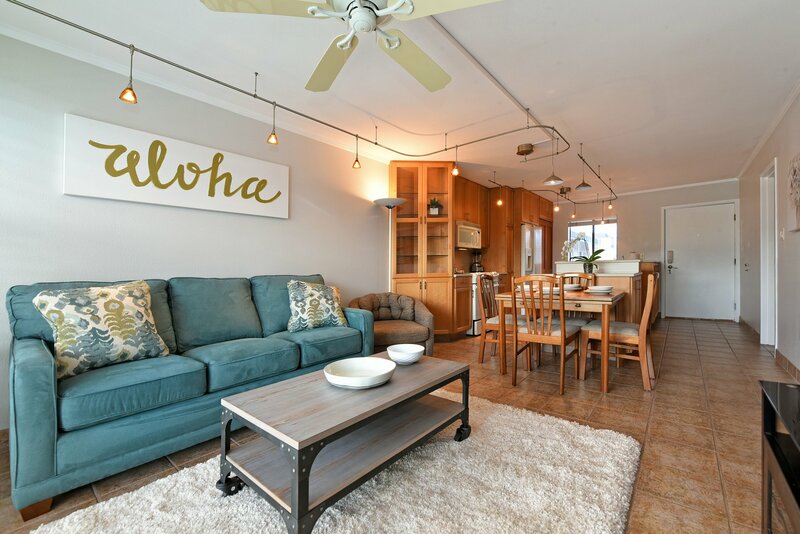 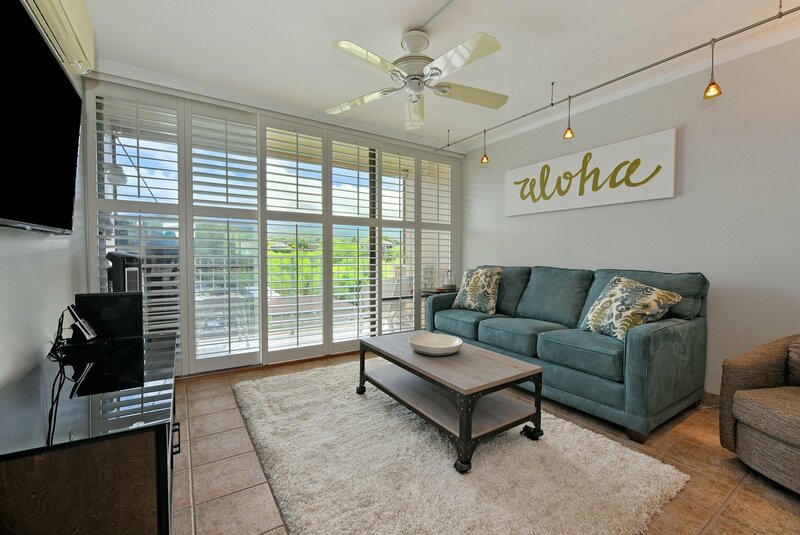 This 2bd/2ba sleeps six and sits right in the middle of paradise. 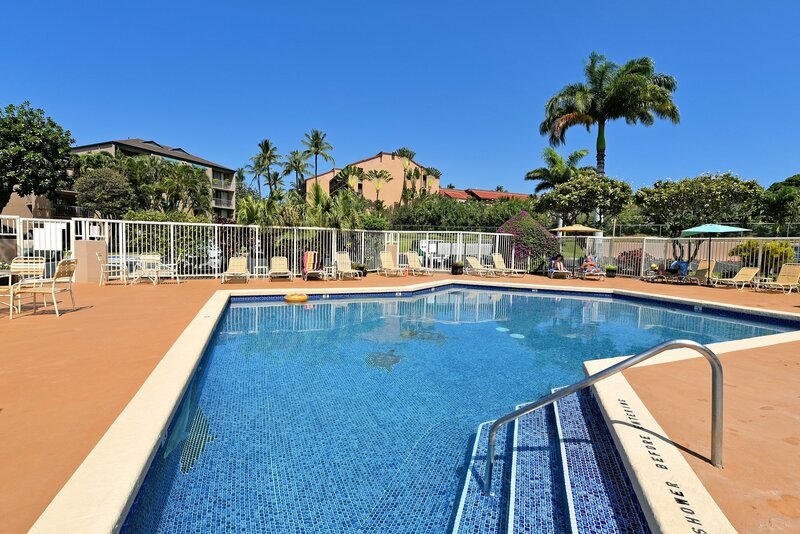 It's the perfect choice for your family getaway! 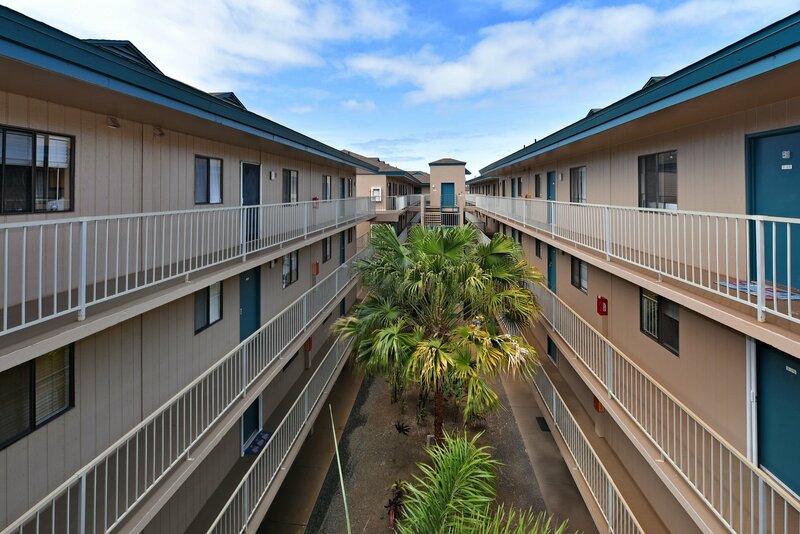 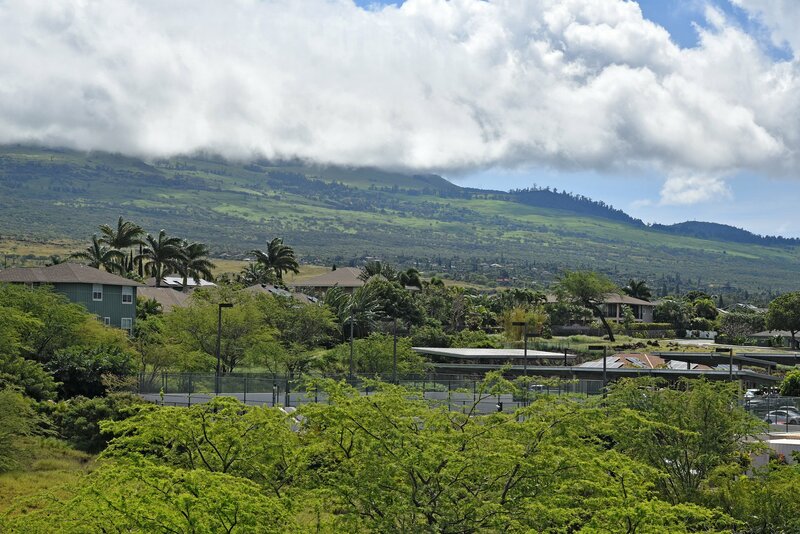 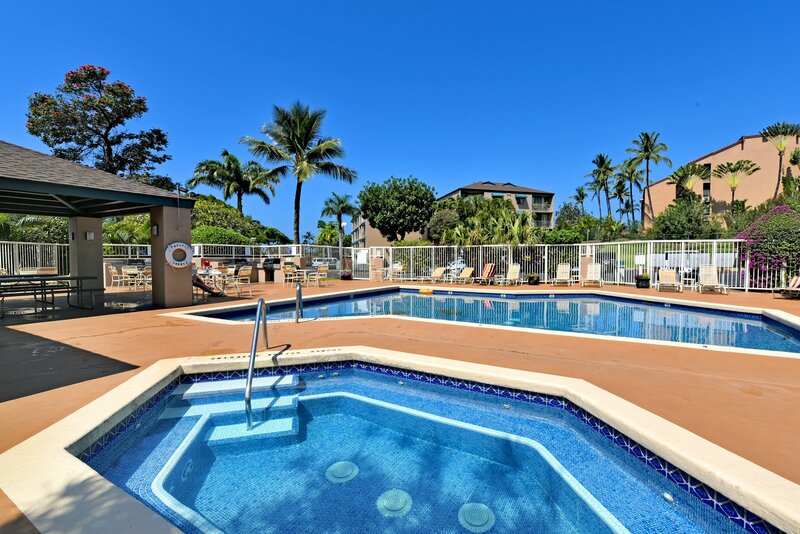 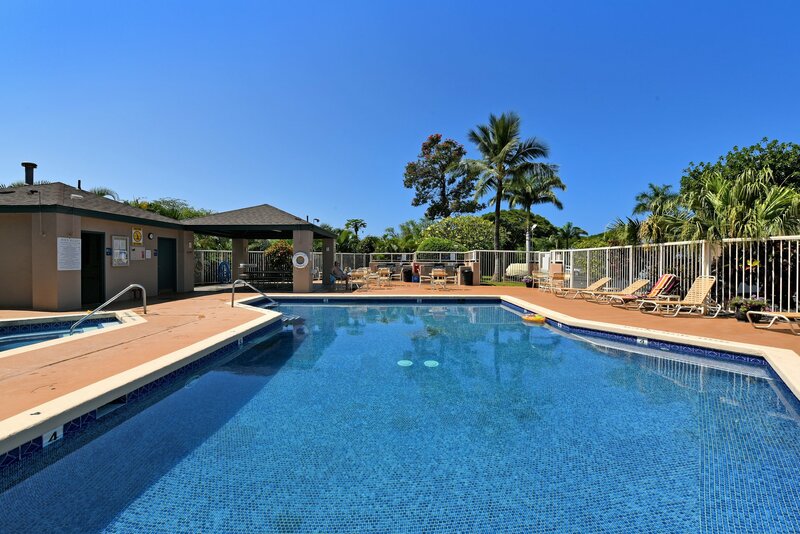 Right across the street you'll find some of Kihei's most popular beaches, perfect for a day spent in the sand or an evening stroll at sunset. 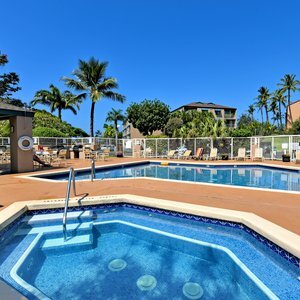 Need a break from the waves? 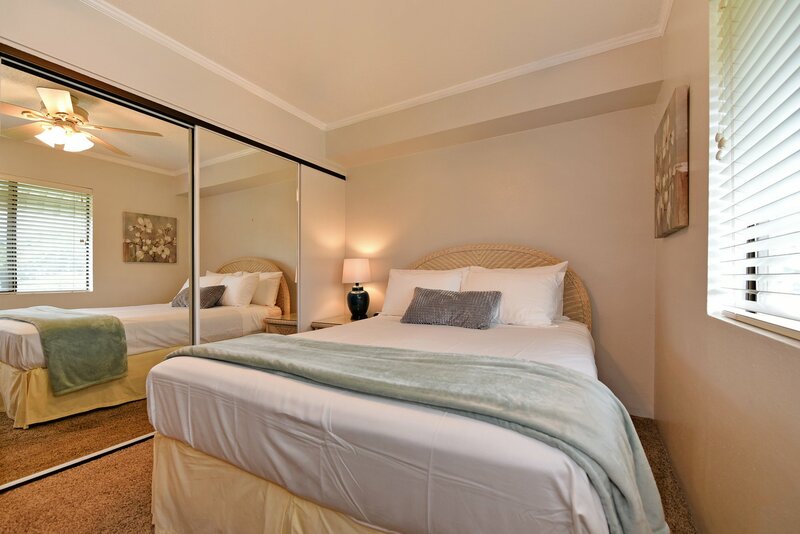 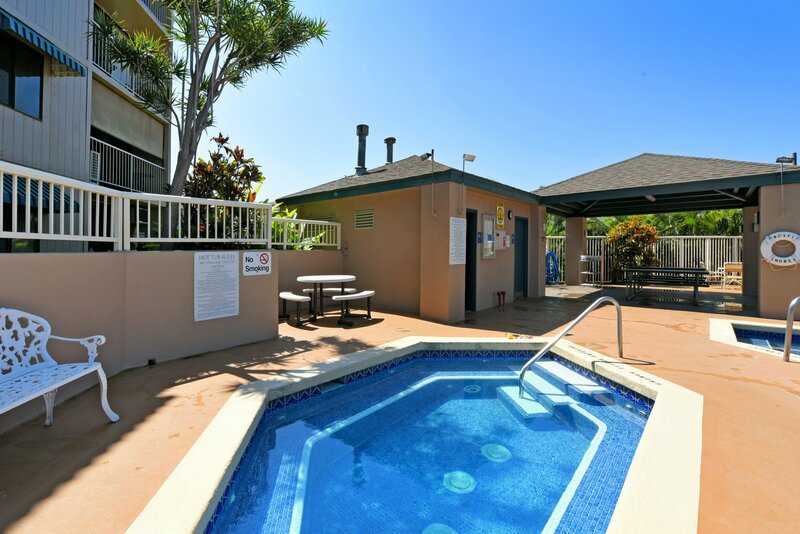 Check out the beautifully kept pool and Jacuzzi area with a cabana and ample seating. 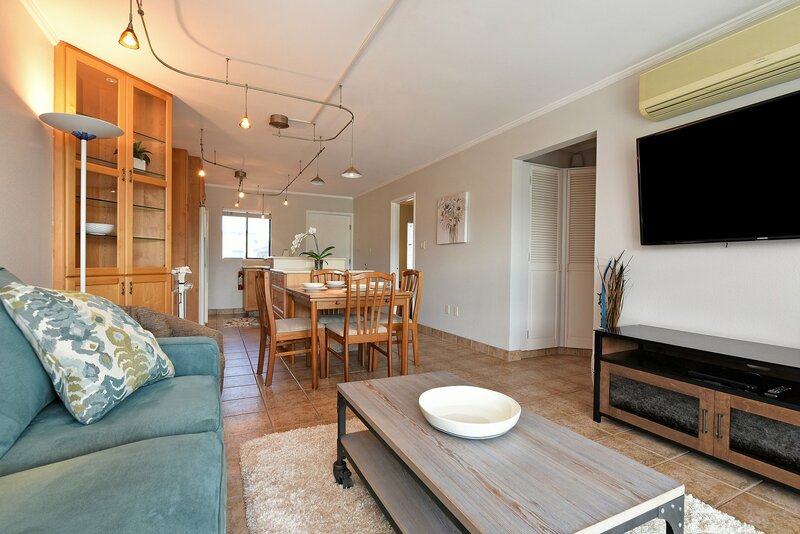 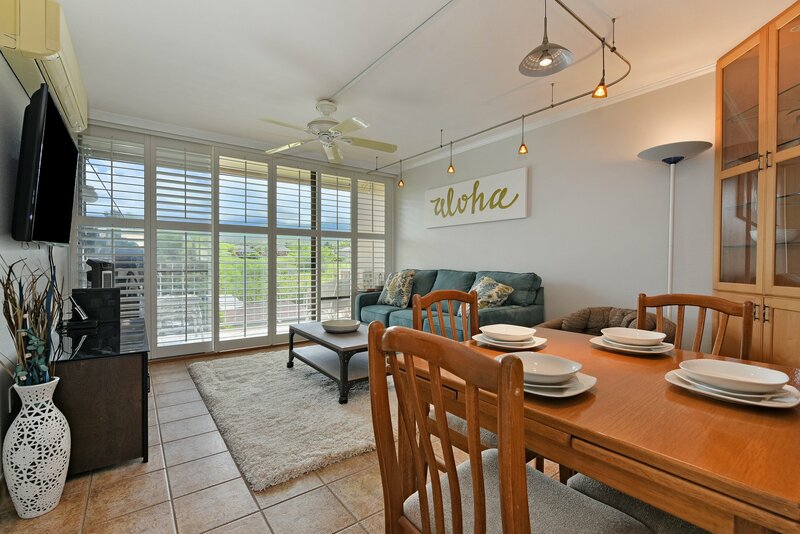 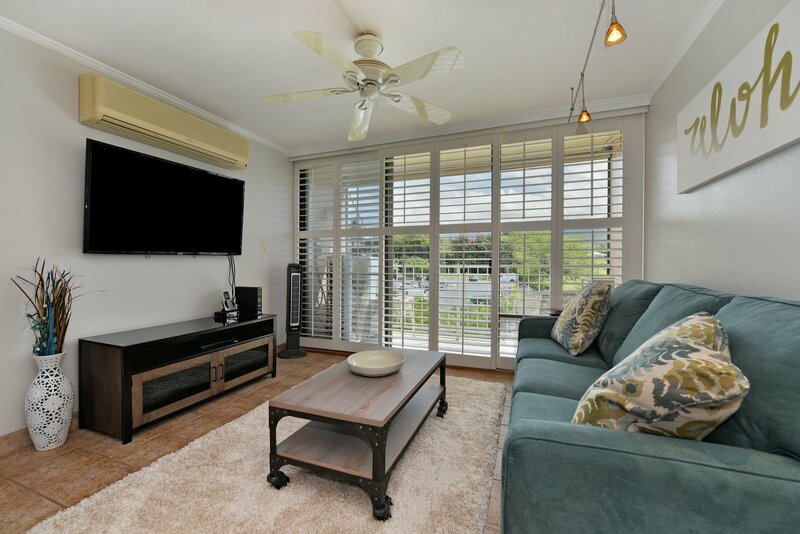 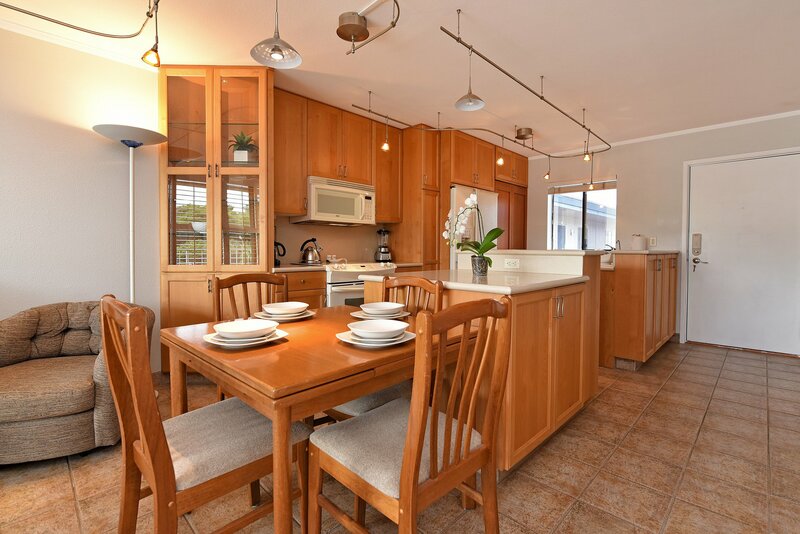 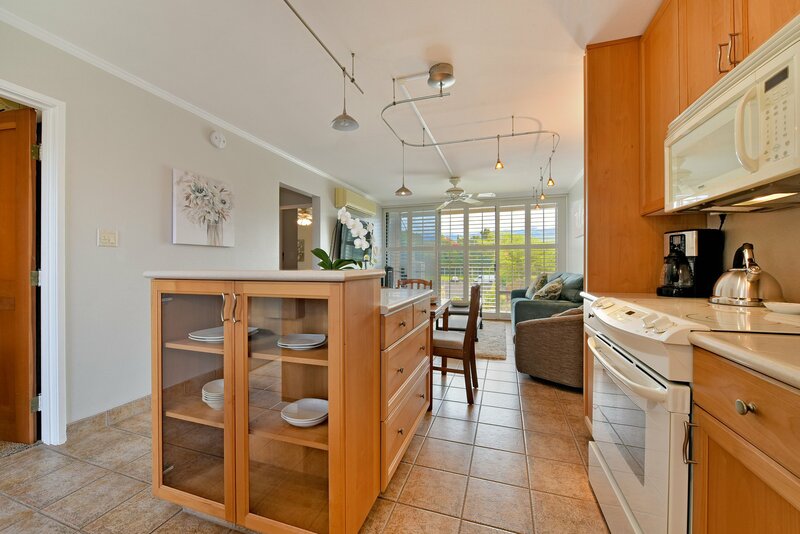 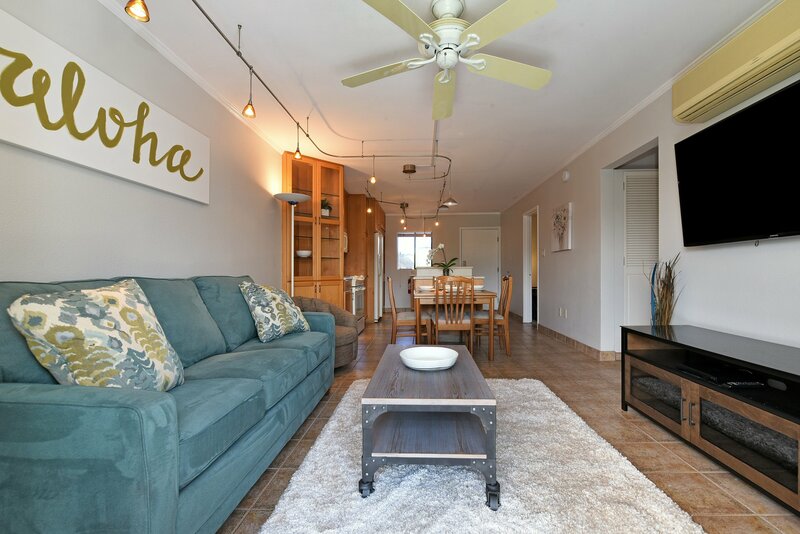 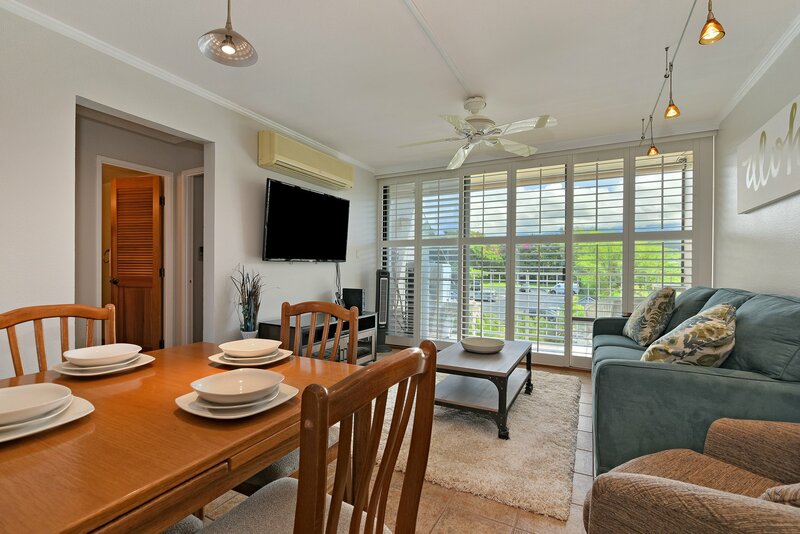 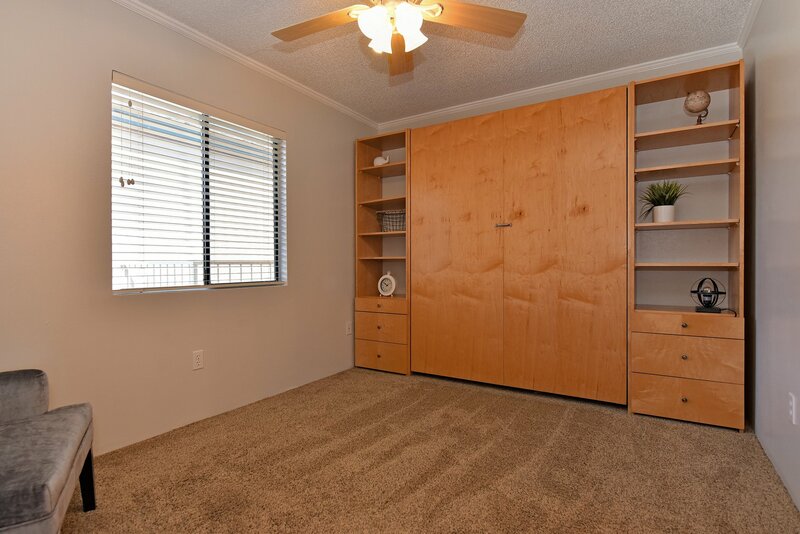 Finish the day off on your lanai with a refreshing frozen drink or dinner prepared in the well-stocked kitchen. 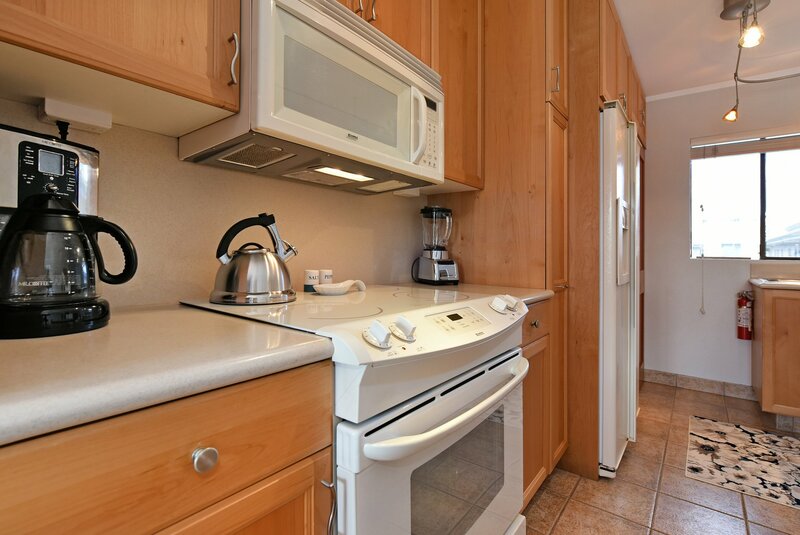 If cooking isn't your thing, don't worry! 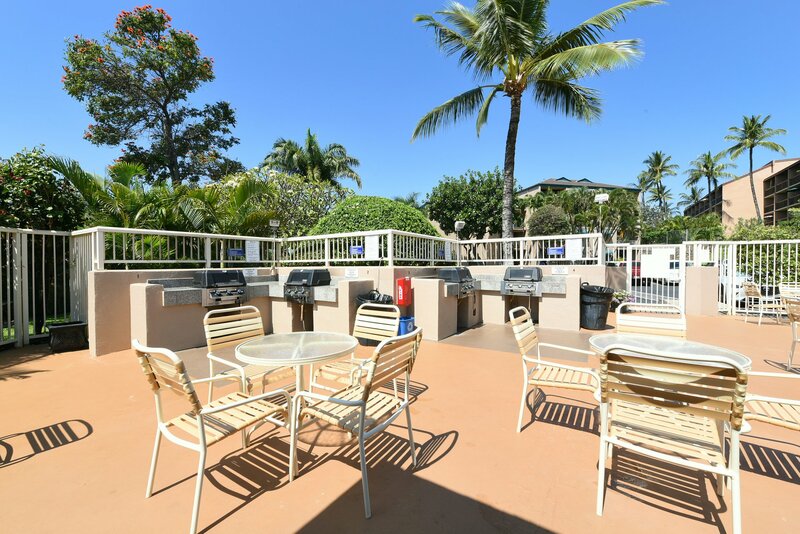 There are dozens of food options within walking distance, so you'll be able to taste true Hawaiian cuisine. 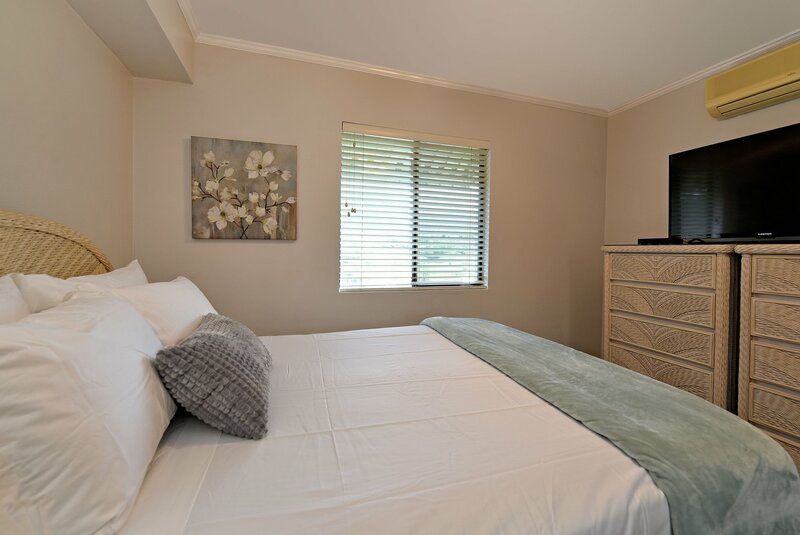 We do what we can to give you the comforts of home when you stay with us. 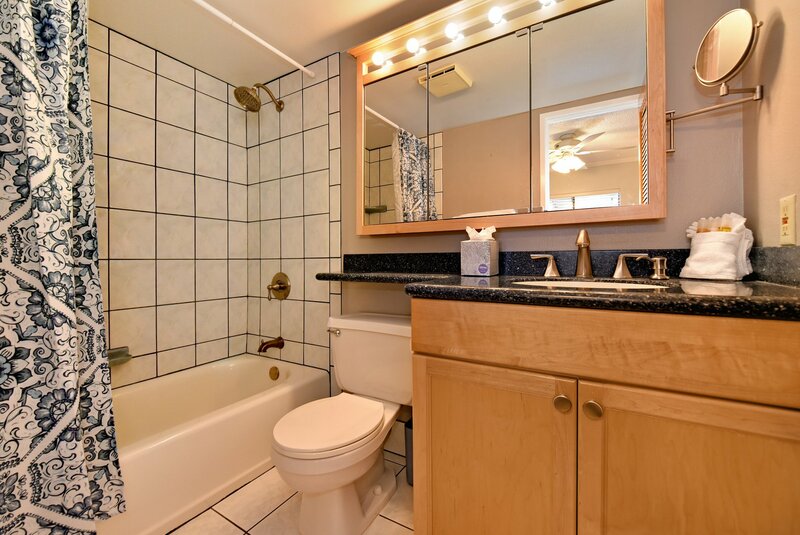 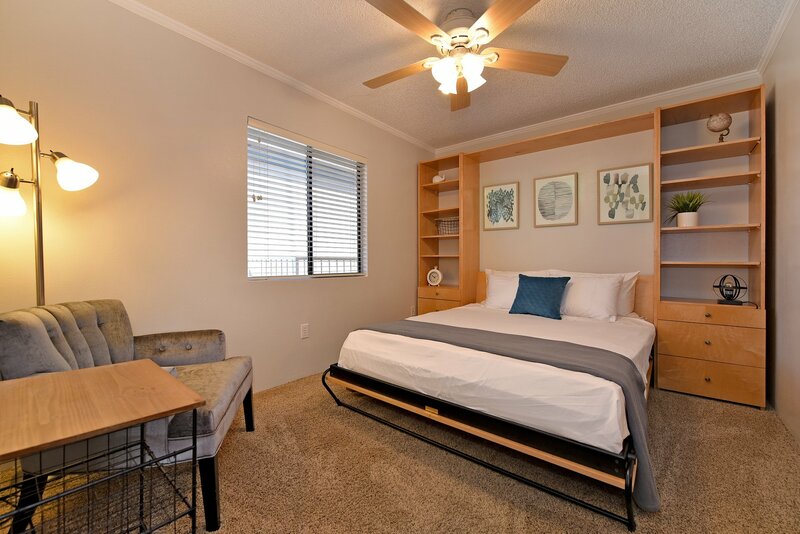 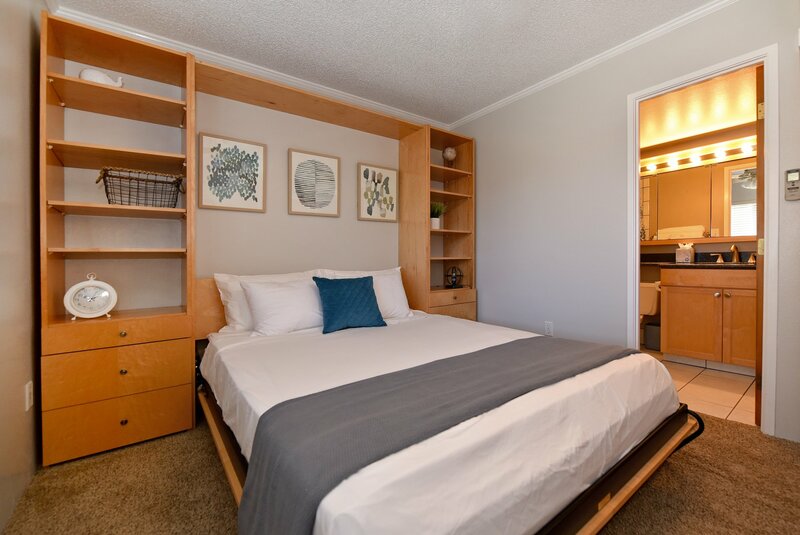 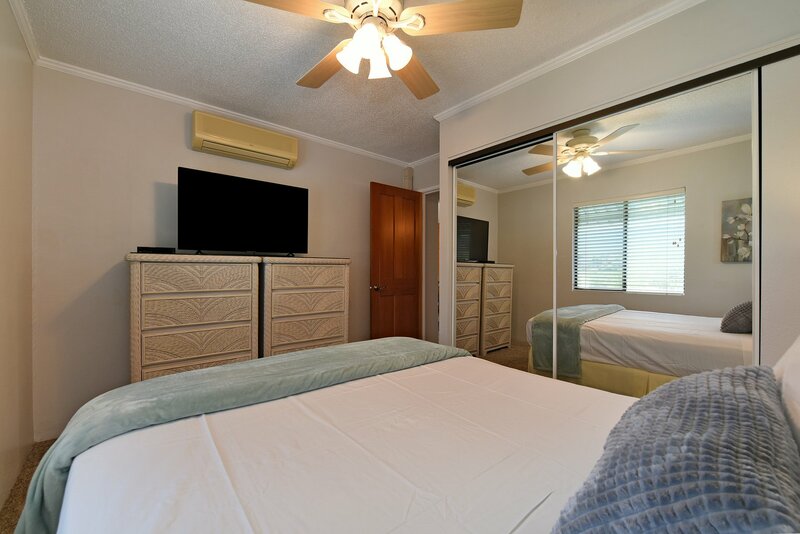 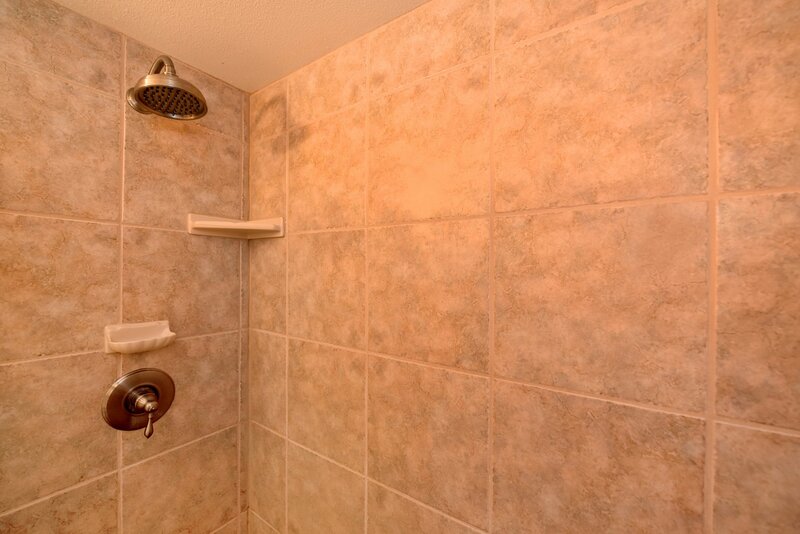 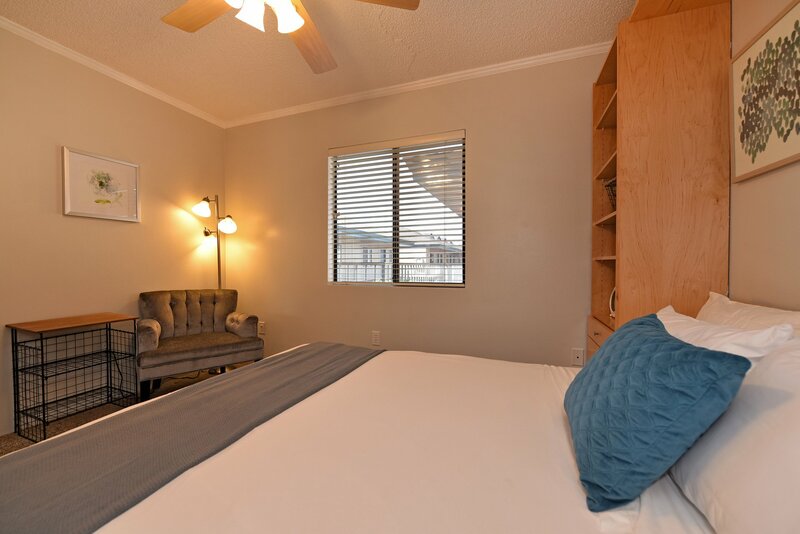 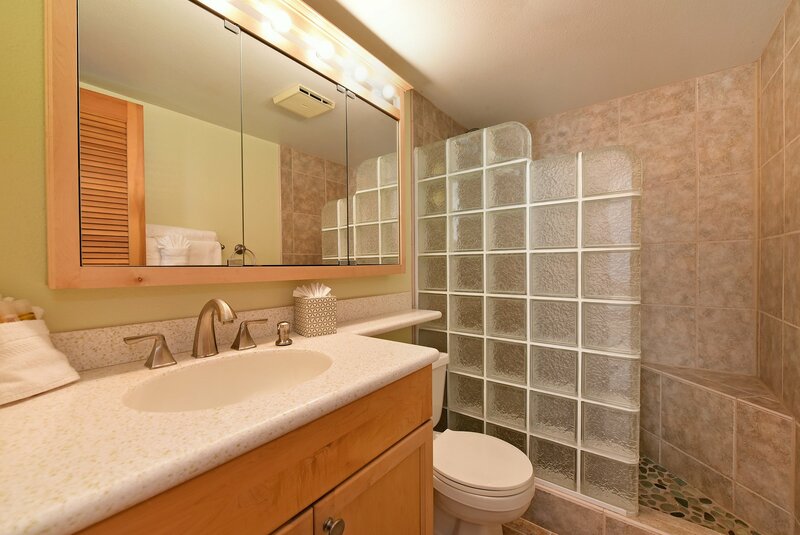 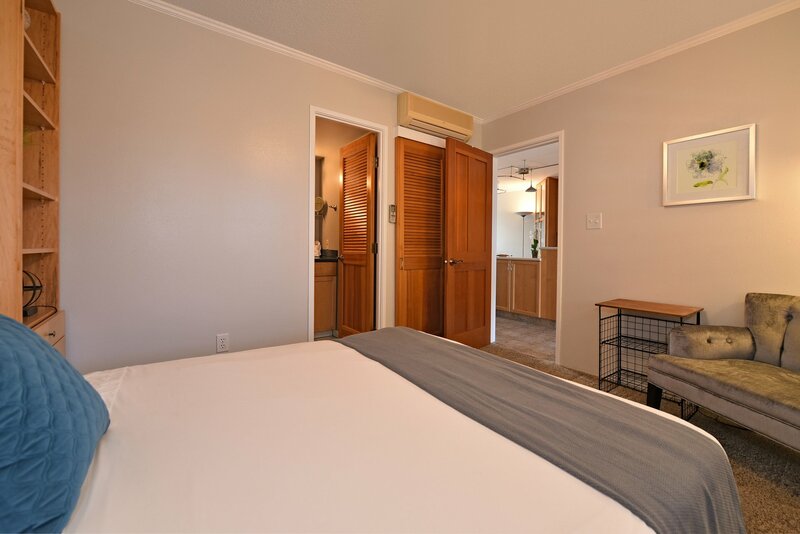 This unit has TV with cable, a DVD player, free WiFi, a washer and dryer, and starter packs of soaps and amenities. 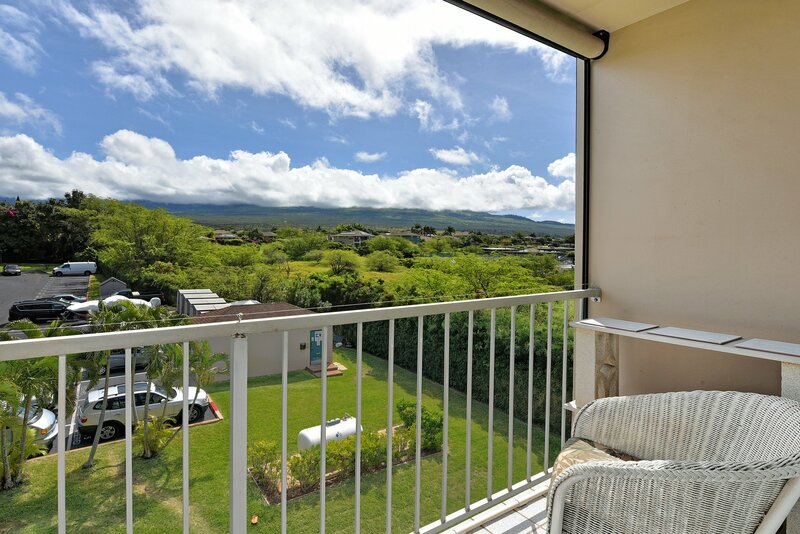 We also provide beach chairs, a cooler, and beach towels to help make packing for your island adventure simple. 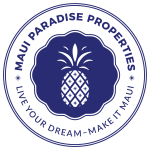 Are you ready to experience paradise?